Starting October 1, 2018, the Walters Cultural Arts Center (527 E. Main St., Hillsboro) is seeking artists and groups for its 2019-2020 gallery season. The Walters Gallery seeks to display original fine art that is engaging to a broad public audience of all ages (including young children) and suitable for display in a multi-function space that also hosts workshops, readings, weddings, meetings, and other private and public events. The Walters Gallery strives to represent a diverse selection of both emerging and established voices and perspectives in the arts community. 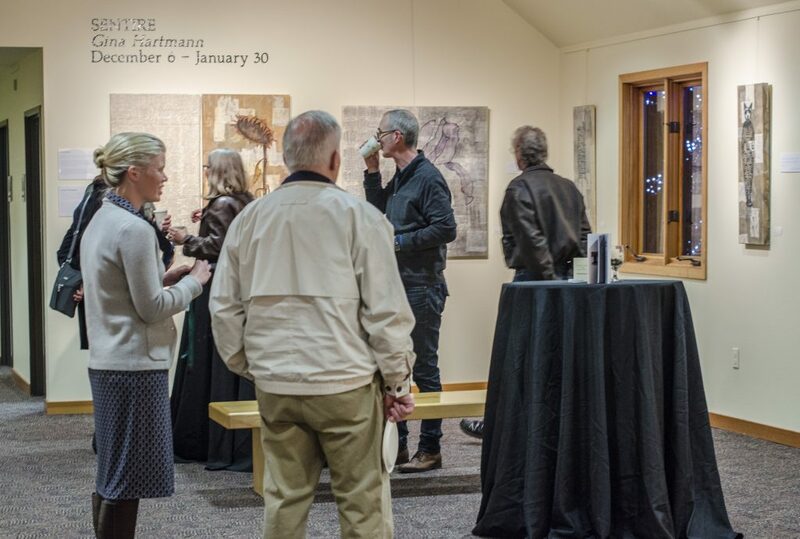 The Walters Gallery provides a public showplace for the arts and is a vibrant representation of the City of Hillsboro’s commitment to arts and culture. As part of the Cultural Arts division of Hillsboro Parks & Recreation Department, the Walters and its programs share in the City’s goal of providing diverse, innovative, and exceptional recreational and cultural opportunities that enrich the lives of its citizens. Starting October 1, 2018, interested artists may apply online at: WaltersGallery.Submittable.com. Applications are due by midnight on December 1, 2018.